body shape. 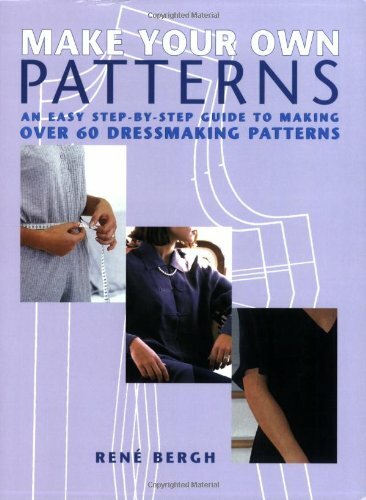 Expert instructions and fully illustrated techniques, show how to take measurements from clothes that already look and feel great, and transfer them to hand-drawn patterns, either full-size or to scale. There are patterns for any attire?skirts and dresses, jackets and trousers, blouses, shirts and tees?and they can be adapted for a variety of necklines, collars, and sleeves. The result is a wardrobe that’s original, fashionable, affordable, and comfortable for years to come.